Calling it a “delicate year” for the global economy, the International Monetary Fund (IMF), in its ‘World Economic Outlook’, has warned against three key risks — growing inequality, weak investment, and rising protectionism in trade. 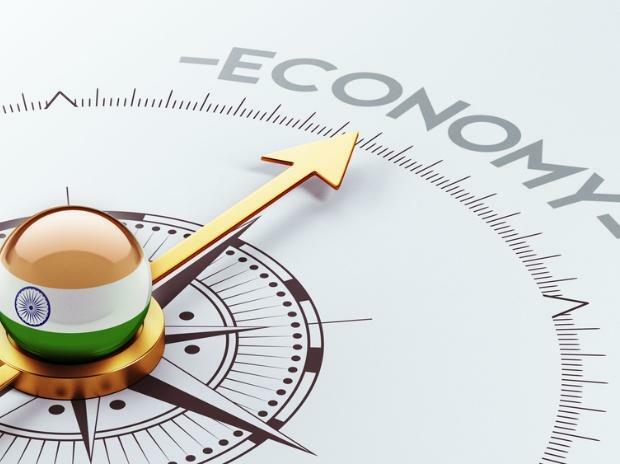 A look at a group of countries across key macroeconomic indicators such as debt, savings and investments, inflation, income and trade shows India falls almost in the middle of this mix in nearly all parameters in the IMF estimates for 2019. While the US and Brazil lead in debt as a percentage of gross domestic product (GDP) (Chart 1), China continues to reign in terms of savings and investment rates among the mix, Charts 2 and 3 show. Brazil falls to the bottom in this respect. For developing countries, though investment rates are rising, capital stocks per capita are still low, and are a cause of concern, the report notes. In terms of trade growth, China has seen a relative slowdown in recent years, taking it nearer to the developed countries’ indicators. Vietnam and Bangladesh are seen clearly maintaining a stronger focus on exports vis-a-vis India (Chart 4 and 5). Rising oil prices and relatively higher trade costs would hamper oil importing emerging markets (EMs) such as India, the IMF says. After riding through a phase of low prices, especially in the rural areas, consumer inflation in India is inching up, higher than developing peers, shows Chart 6. Finally, Chart 7 demonstrates India has a lot to catch up among leading EMs in terms of per capita incomes (represented by GDP).